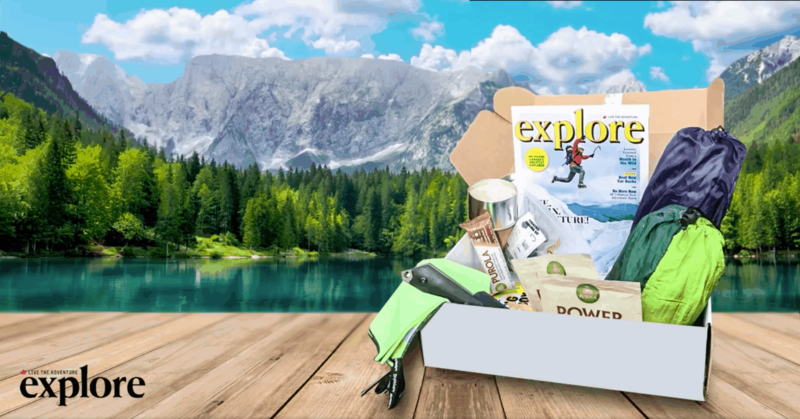 "Finally, a subscription box that sends me outdoor adventure gear and added adventure to my life the moment my first box arrived"
In each box we will surprise you with 4 - 6 pieces of super handy gear, a copy of Explore Magazine and a challenge to get you outside and using your new gear. That is $150+ in retail value for just $97 per quarter... plus the priceless value of the motivational challenges you won't find anywhere else. Never let not having somebody to adventure with be a problem again. With over 1200 club members, our private community is the perfect place to find an adventure partner, trade stories and get the advice you need on anything adventure related. Need some extra motivation? Use your new gear in our weekly and quarterly challenges and be eligible to win prizes valued over $1000. These challenges are the perfect opportunity to reconnect with yourself, or bond with your children, spouse, or other friends. 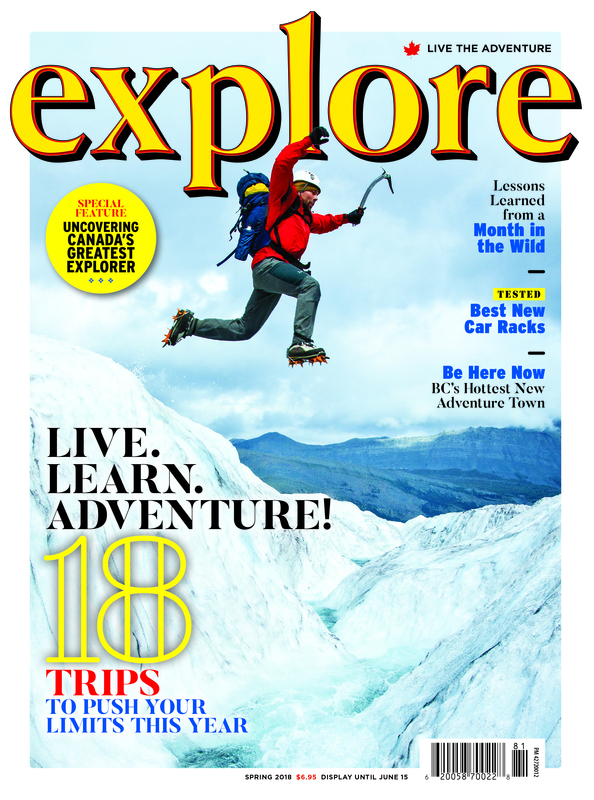 At least once a month, we give you access to exclusive live feeds where expert adventurers (some famous) answer whatever burning question you can think of. Want to know their top-secret favourite hiking location? Want to know their most embarrassing adventure mishap? Even if you can't make it to the event in real time, these are all recorded so you can watch them at any time. These packages cost north of $30 in shipping fees, but as a bonus, we will even eat the cost of shipping. Don't worry, we won't cheap out, you will even get a tracking number when shipped. After you receive your first box, if you don’t think the box was worth your money, return it to us for a full refund. Are you ready to get $150+ in gear for $97?